Major retailers have started offering early Black Friday deals from today – a week ahead of the actual shopping event. We already shared with you some amazing deals that you could catch on Amazon, here are some more from Best Buy and Walmart which you can get this weekend. 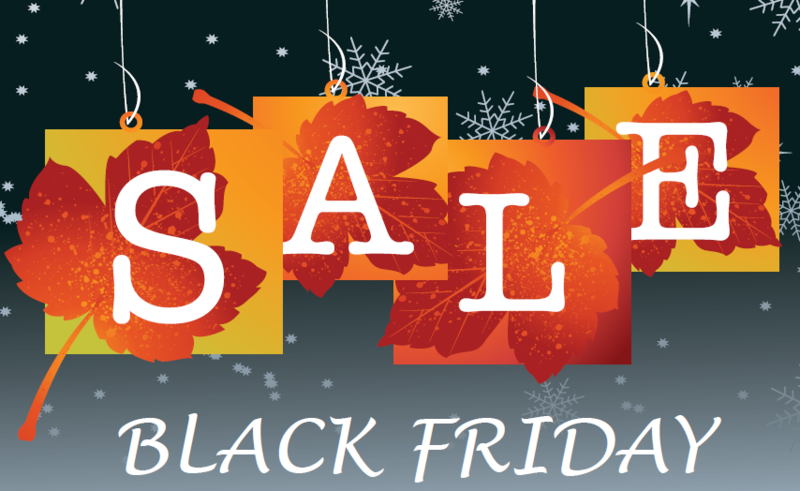 Save yourself from the frenzy of Thanksgiving shopping and get the products and gifts earlier using these awesome deals! Enjoy these early Black Friday doorbusters and save yourself from the crazy rush of Black Friday shopping; that is, if you are not a purist who would prefer holiday shopping with all the add-ons of rush, queues, and long wait. Happy holiday season! Apple Black Friday Deals – One Day Apple Shopping Event!